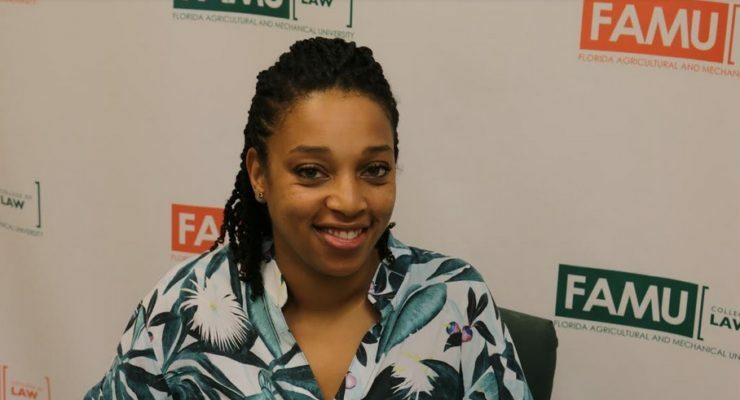 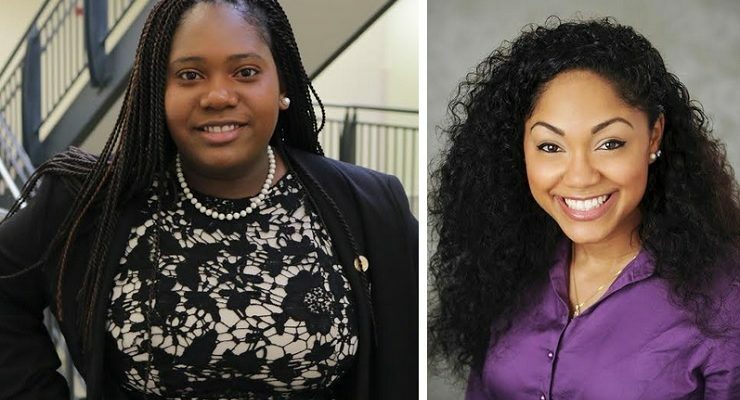 The F. Malcolm Cunningham, Sr. Bar Association awards scholarships to well-deserving third-year African American law students, scheduled to take the bar exam in July 2019. 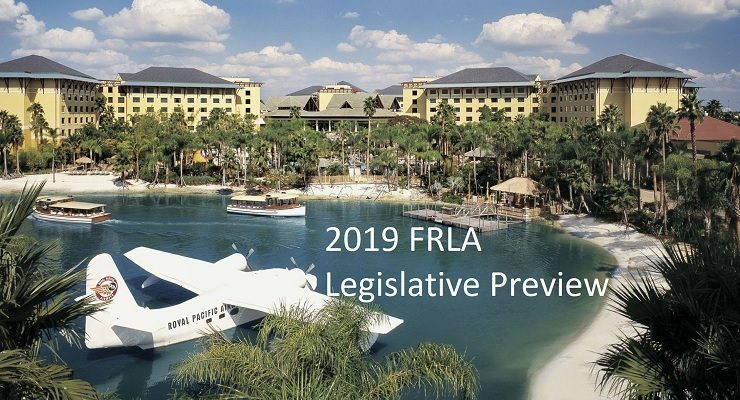 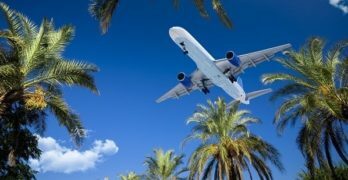 Florida Restaurant & Lodging Association General Counsel Samantha Padgett and the FRLA Central FL Chapter will host a networking breakfast and 2019 Florida Legislative preview on Thursday, February 21st. 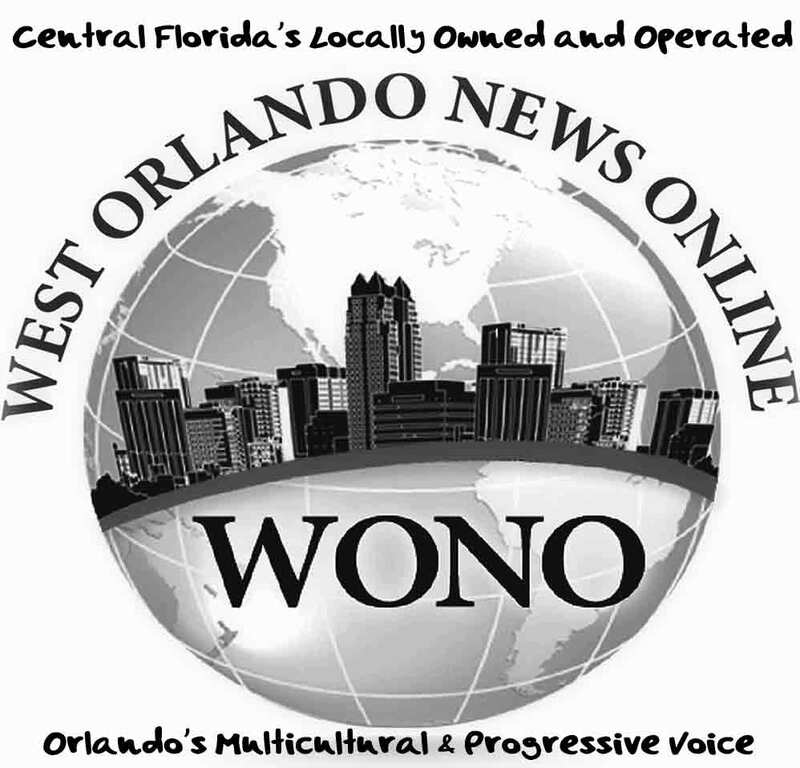 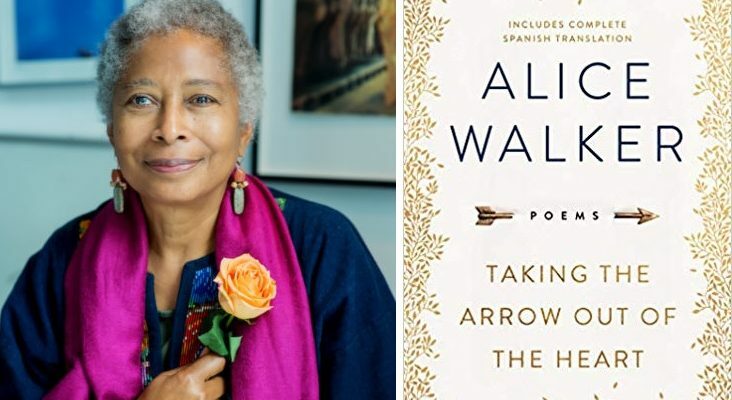 Pulitzer Prize Winner Alice Walker returns to Eatonville and Orlando for Historic 30th Zora Neale Hurston Festival of the Arts and Humanities on Feb. 2nd and 3rd!